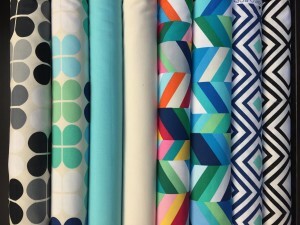 Made by Me Sewing Studio Ltd. » We Sell Fabric! 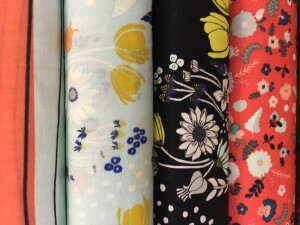 Do you know that we sell fabric here at Made By Sewing Studio? 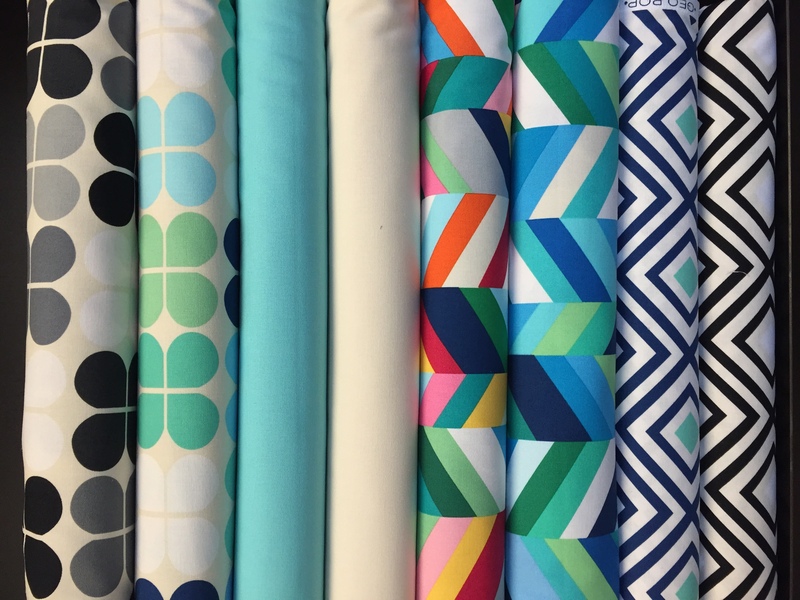 We carry a curated selection of wovens, knits, canvas, poplin, and voile for both quilting and garment sewing. 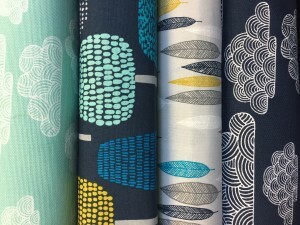 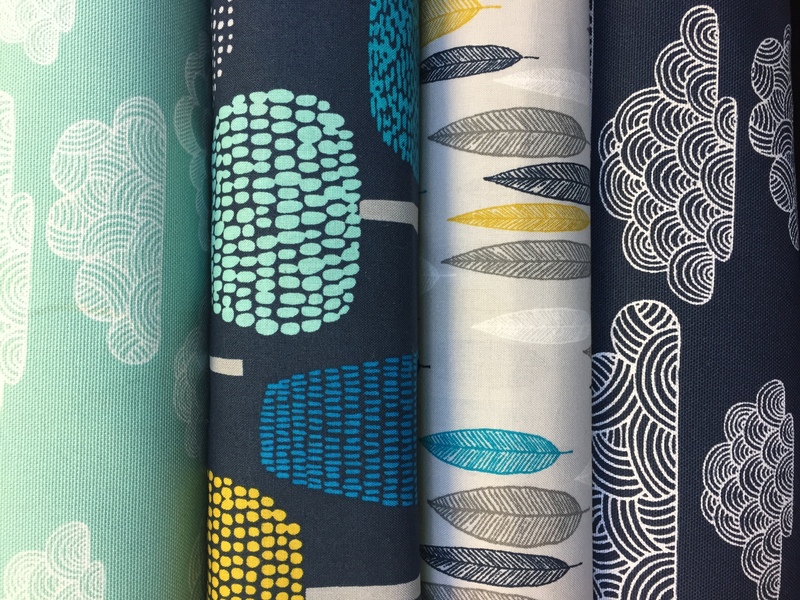 Our fabric is from suppliers such Telio, Robert Kaufman, Cloud Nine Organics and Art gallery Fabrics. 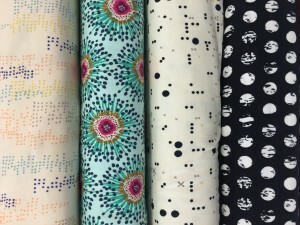 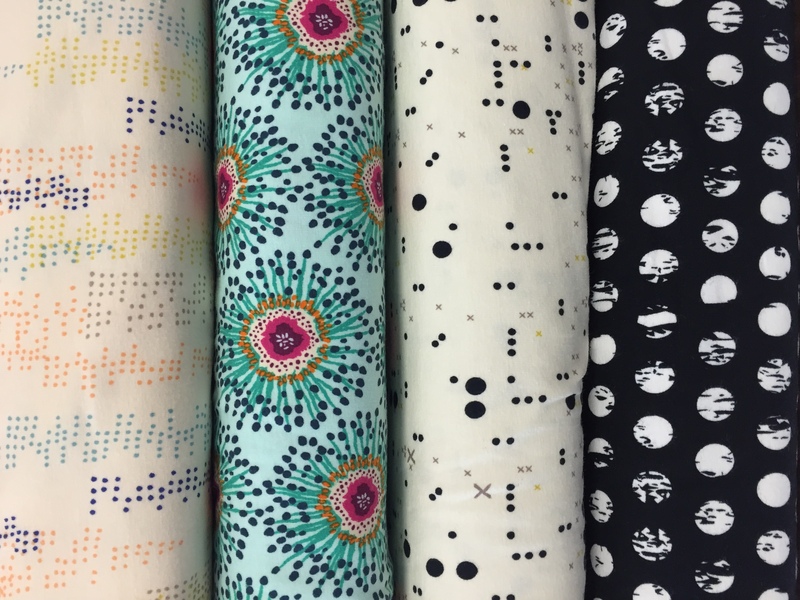 We have a variety of colors and prints that will inspire you to sew!